Since we specialize in small volume work, we can meet exact specification. We are committed to value in both performance and price. 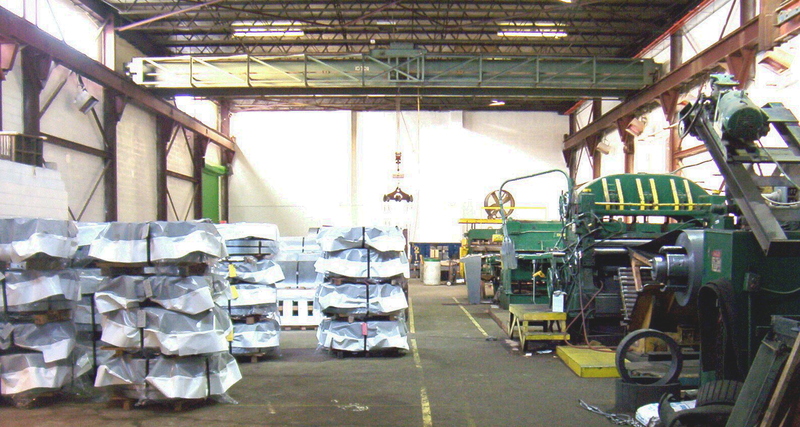 Sheet slitter .060 x 120"